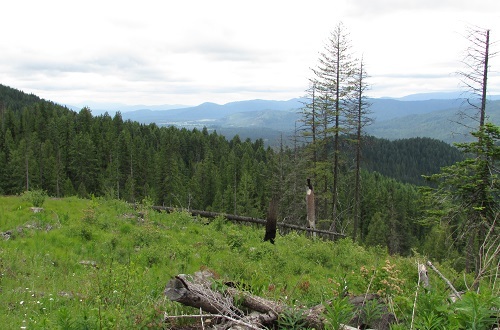 In 1911 the Priest River Experimental Forest (PREF) was among the first sites to be set aside by the USFS for the purpose of conducting forest research. Since its establishment, numerous educators, FS researchers, and state and private forestry personnel have used the Forest. Research conducted by J.A. Larsen, Harry Gisborne, Ken Davis, Charles Wellner, and Irvine Haig provided information on basic forestry principles still used today for managing Rocky Mountain forests. 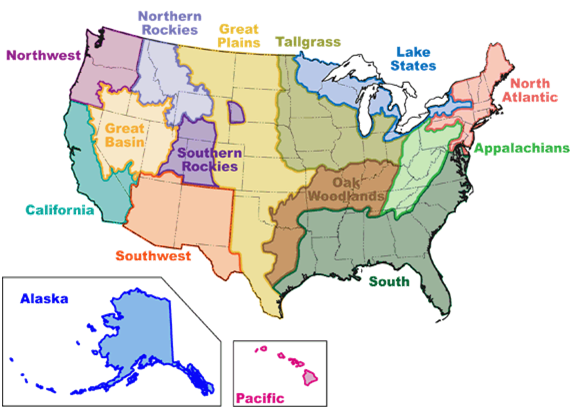 The range of elevations and aspects on the PREF supports several mixed-conifer forest types. The five major forest types include subalpine fir (Abies lasiocarpa), grand fir (A. grandis), Douglas-fir (Pseudotsuga menziesii), western hemlock (Tsuga heterophylla), and western redcedar (Thuja plicata) trees. Western hemlock occupies about half of the forest with equal distribution among the other tree species on the other half of the forest. More than 60% of the forest is in mid- to late-successional stages with trees 100 years or older.